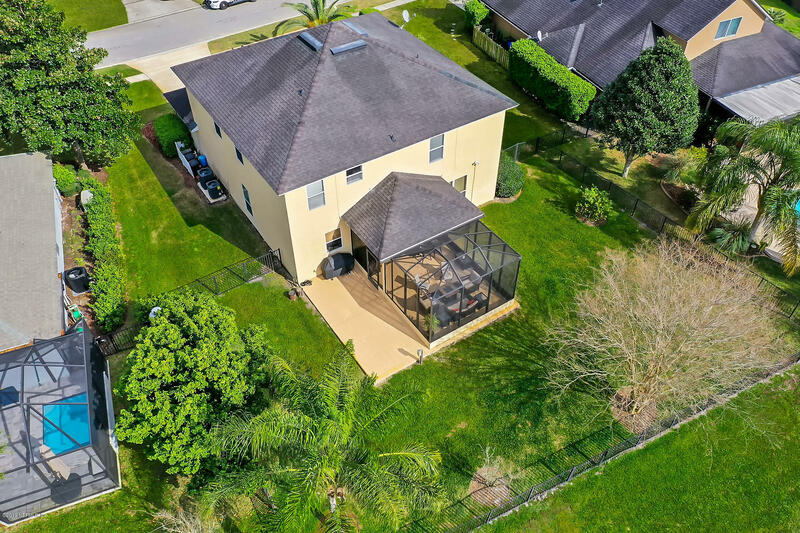 OPEN HOUSE Saturday, March 2nd from 2-4. 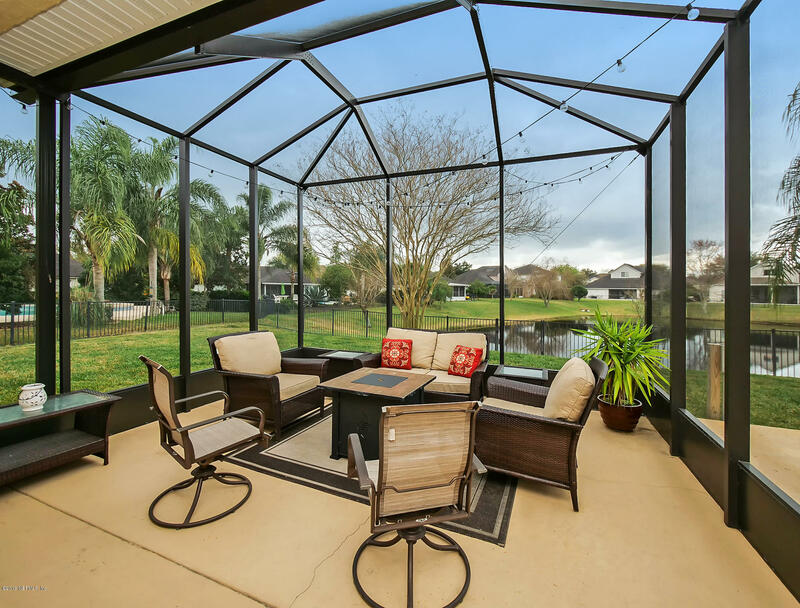 Enjoy sipping your coffee from the gorgeous lanai overlooking the water in your new home. 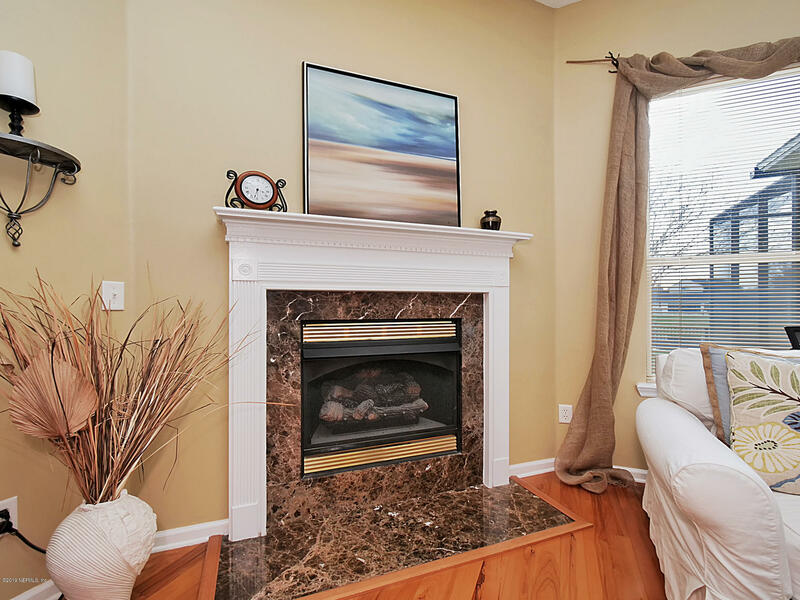 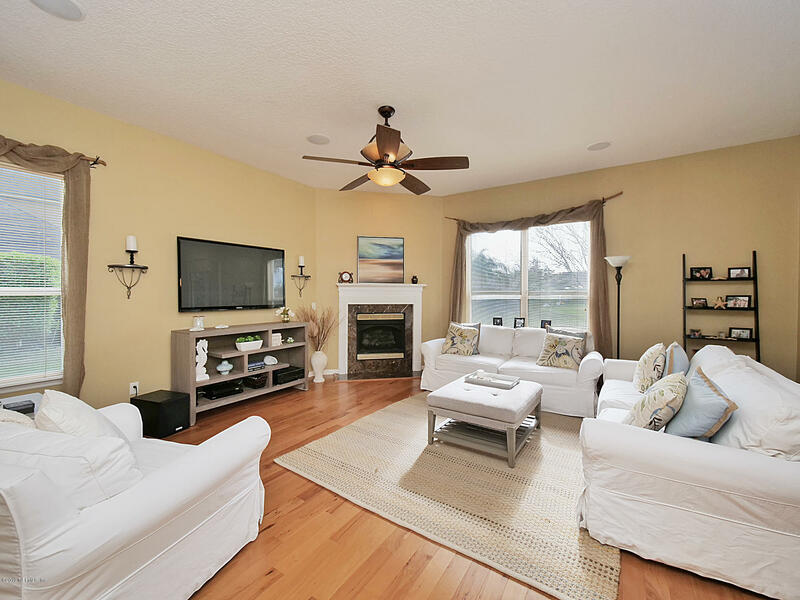 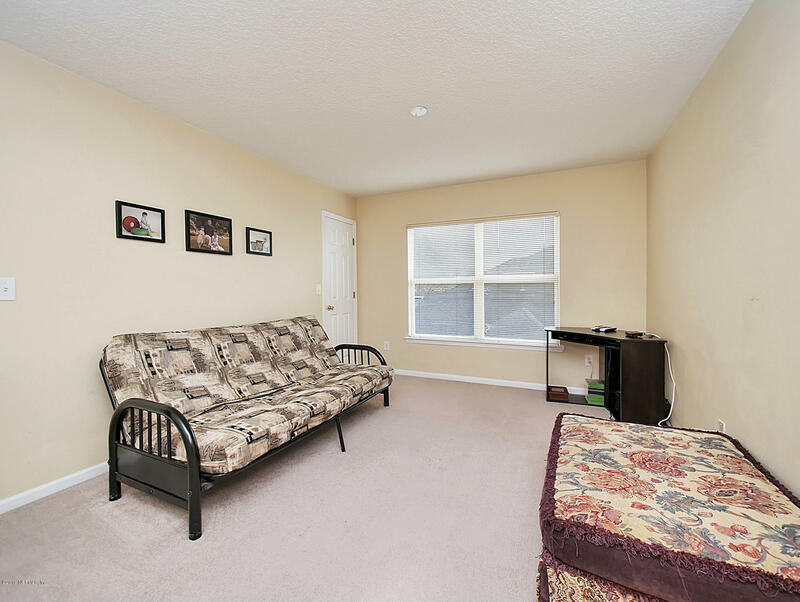 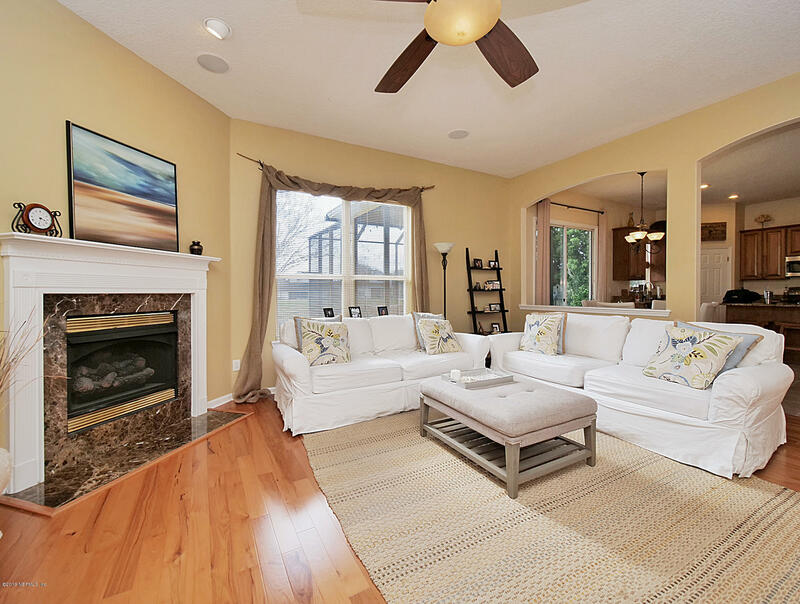 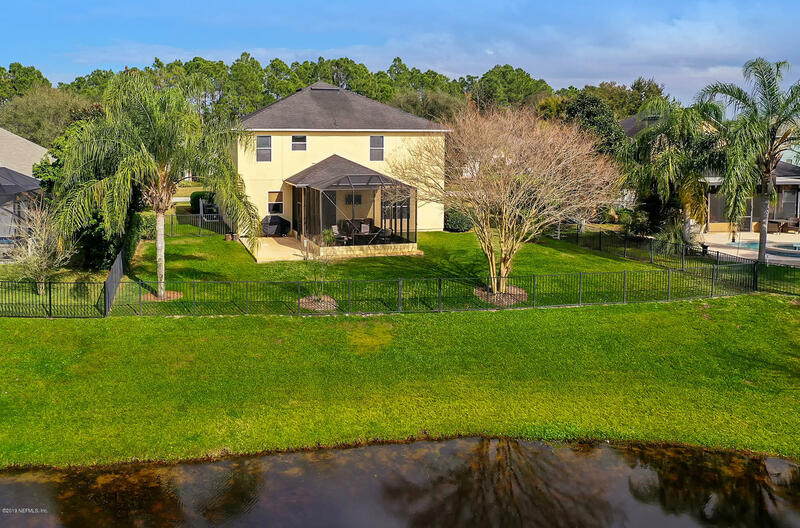 Move right in to this bright,airy home that has a fantastic open floor plan with guest suite on main floor and master and 2 additional BR plus loft upstairs. 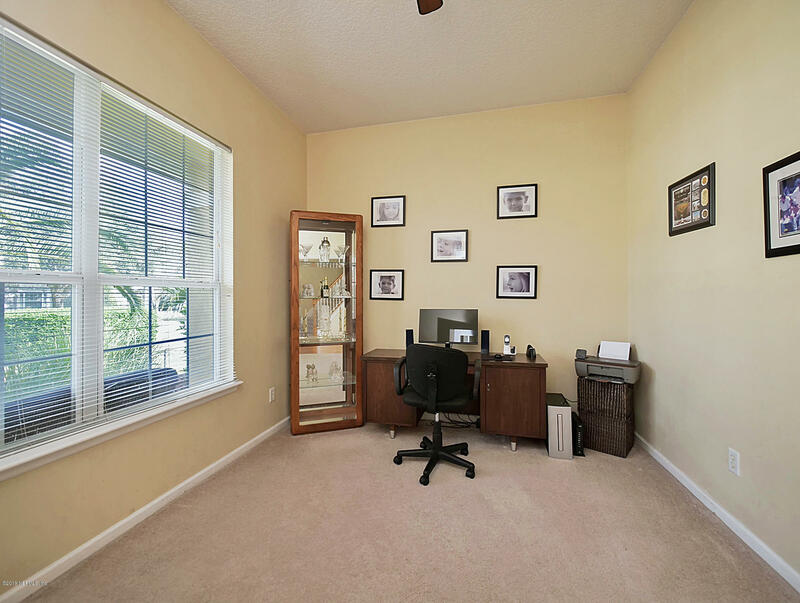 Wonderful home office also on main floor. 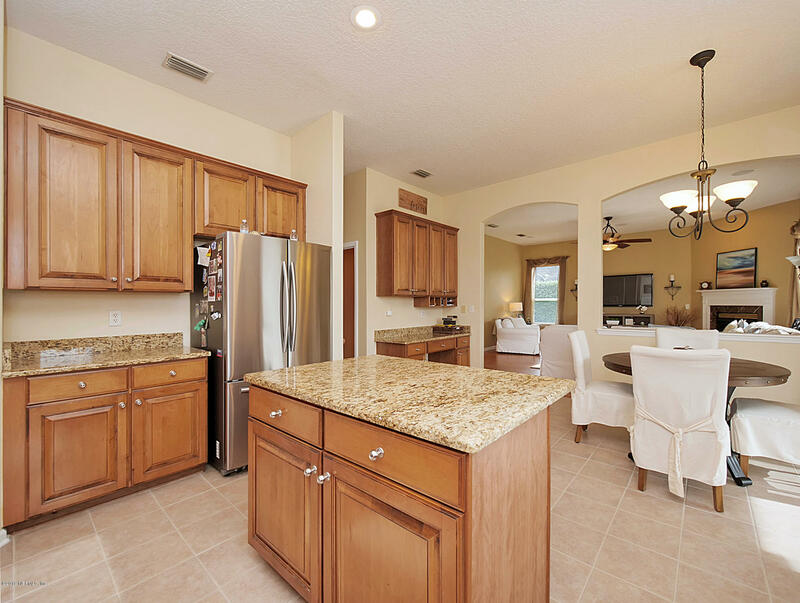 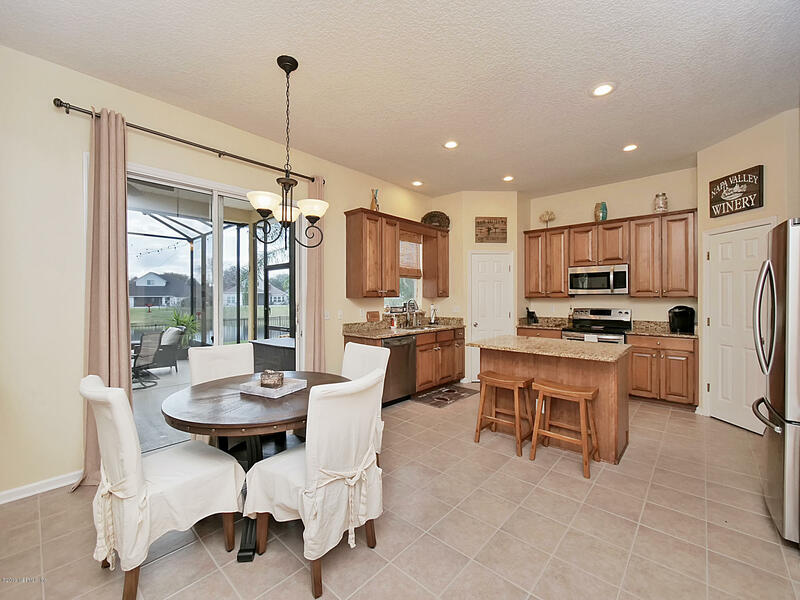 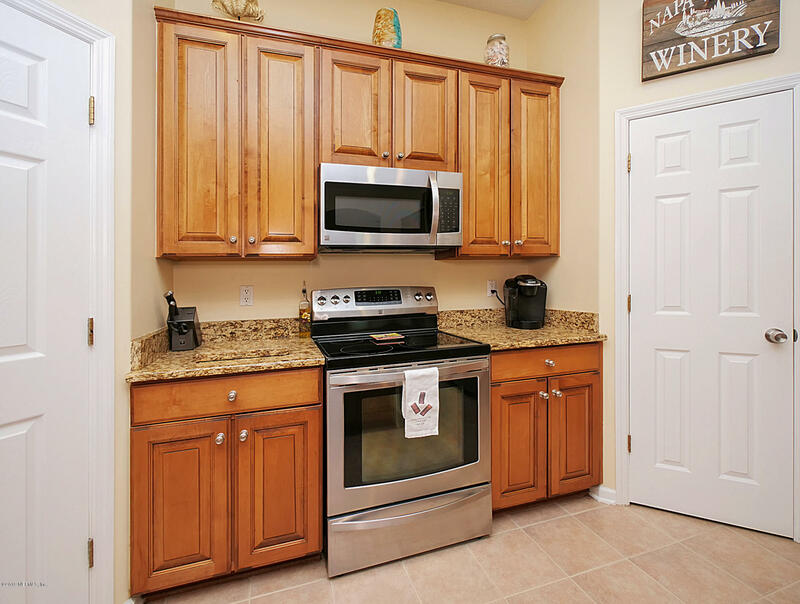 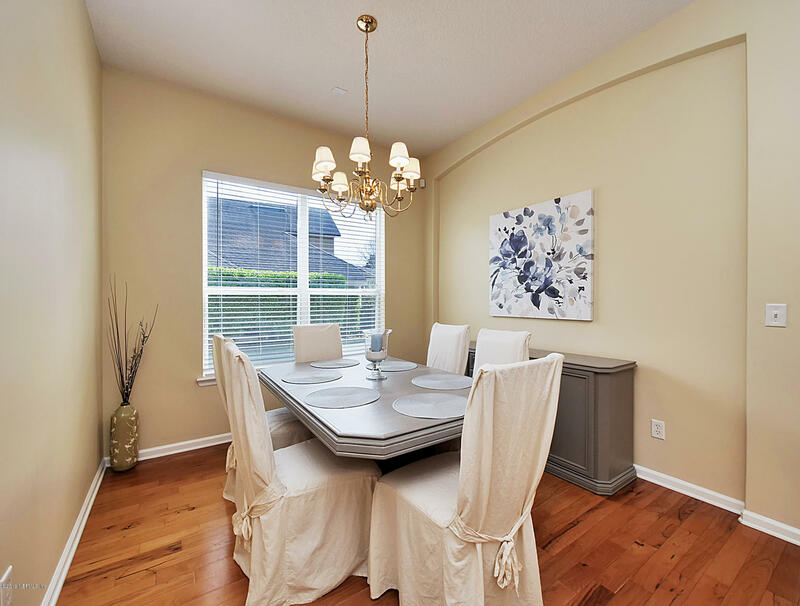 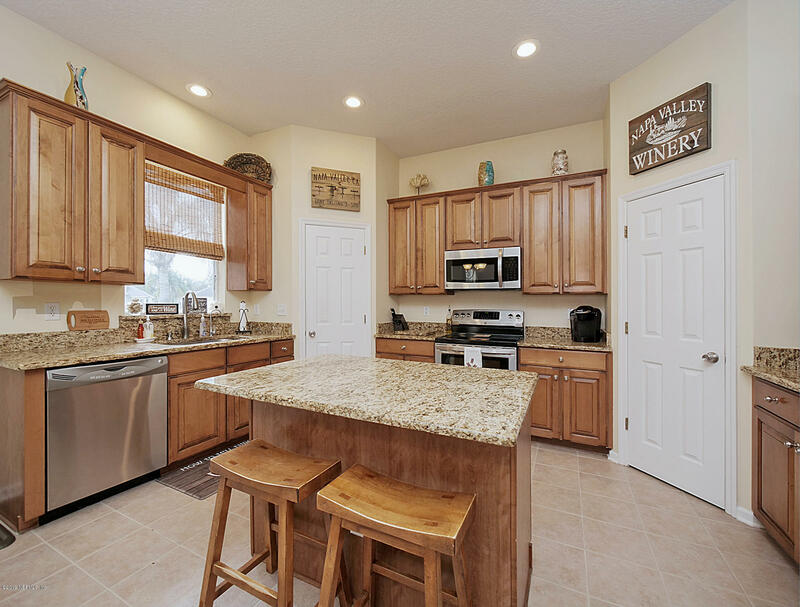 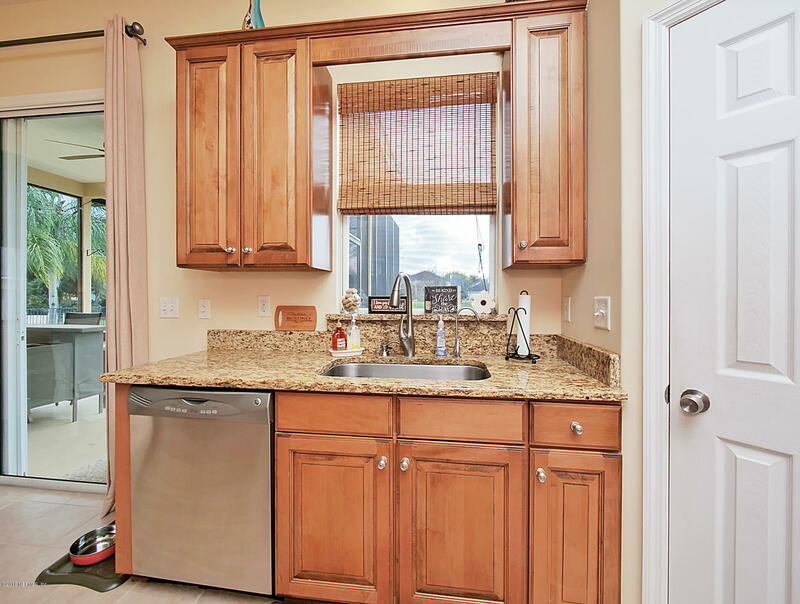 Enjoy the beautiful outdoor views while cooking in this great kitchen that overlooks the large family room. 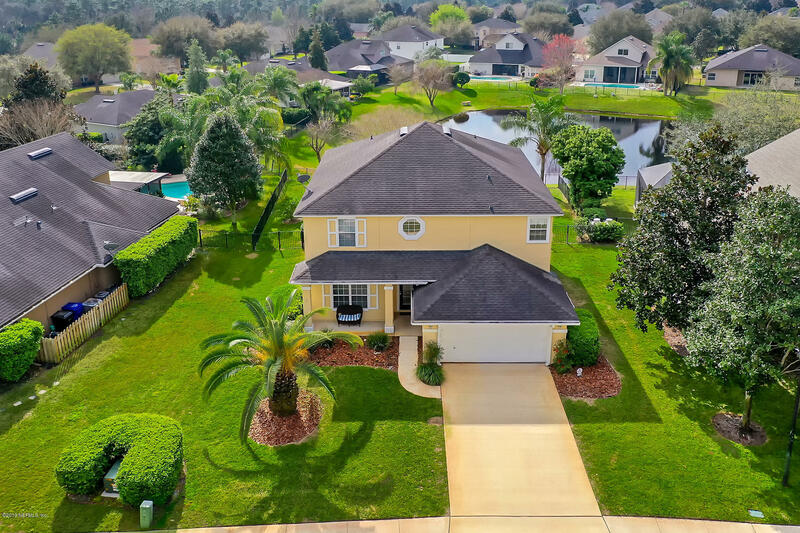 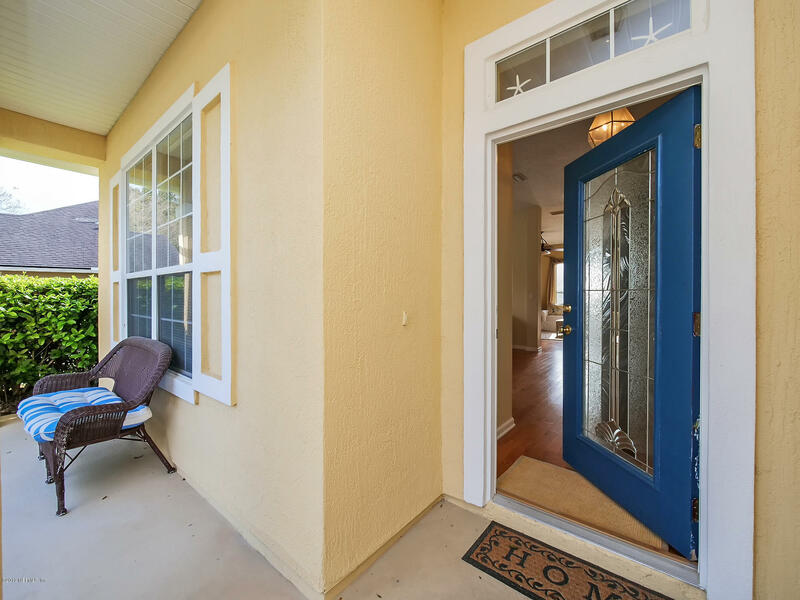 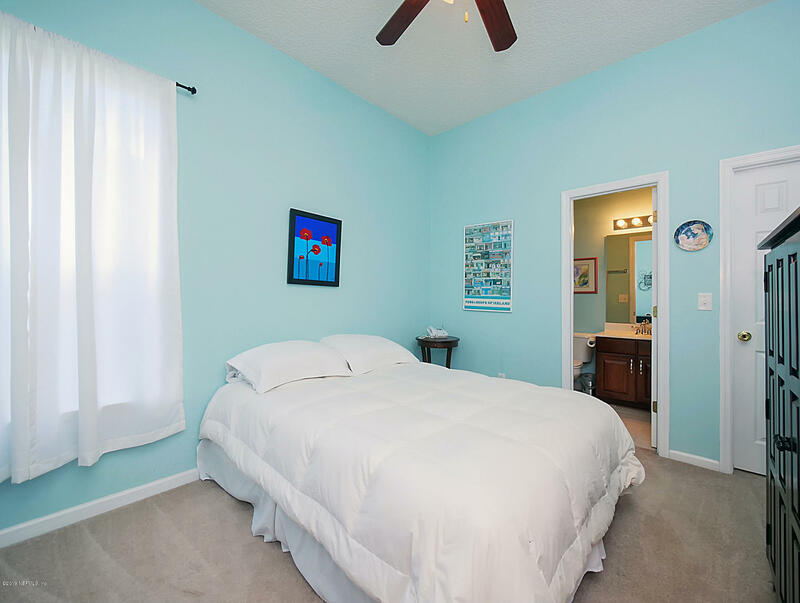 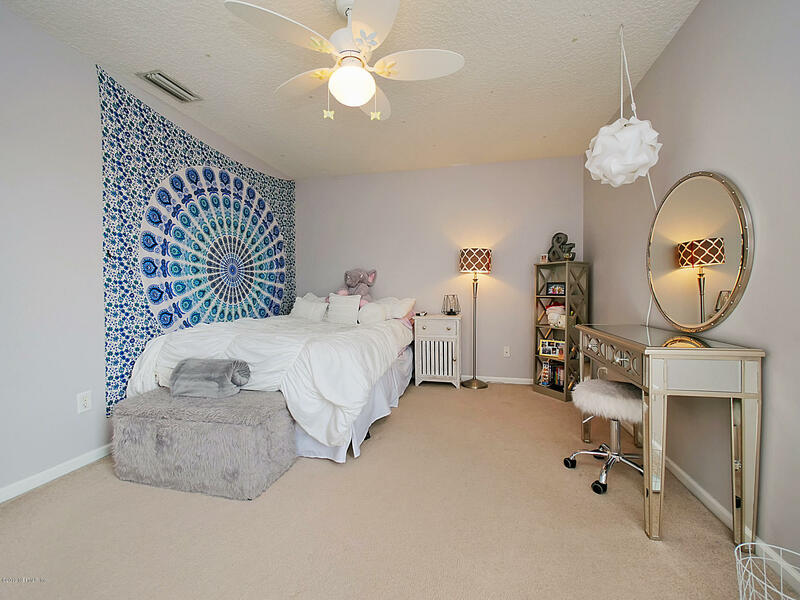 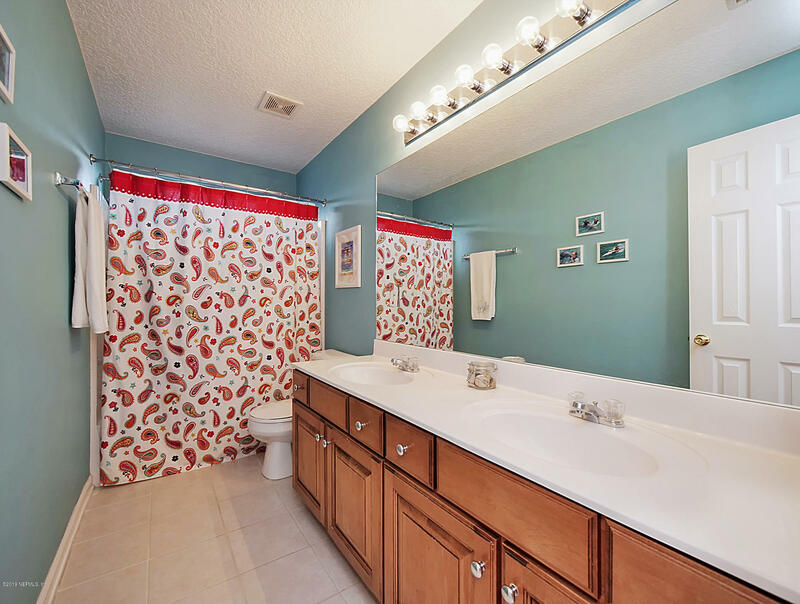 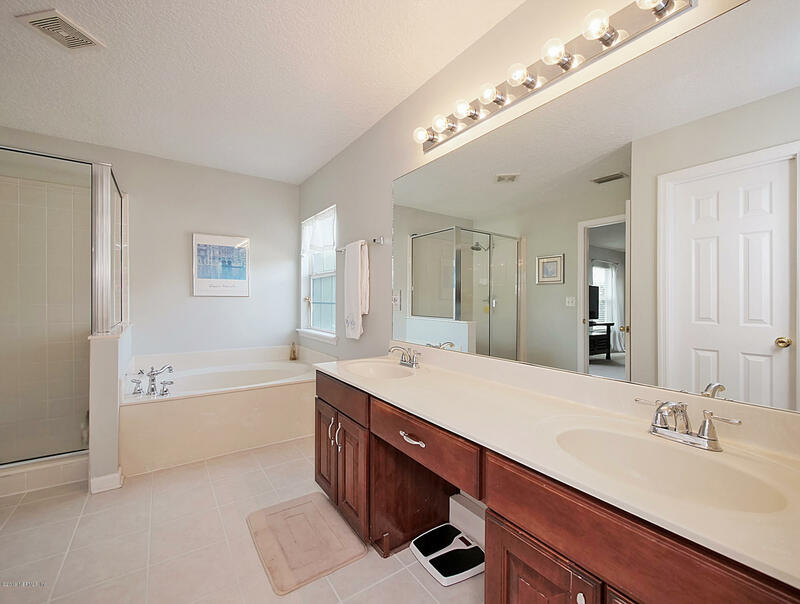 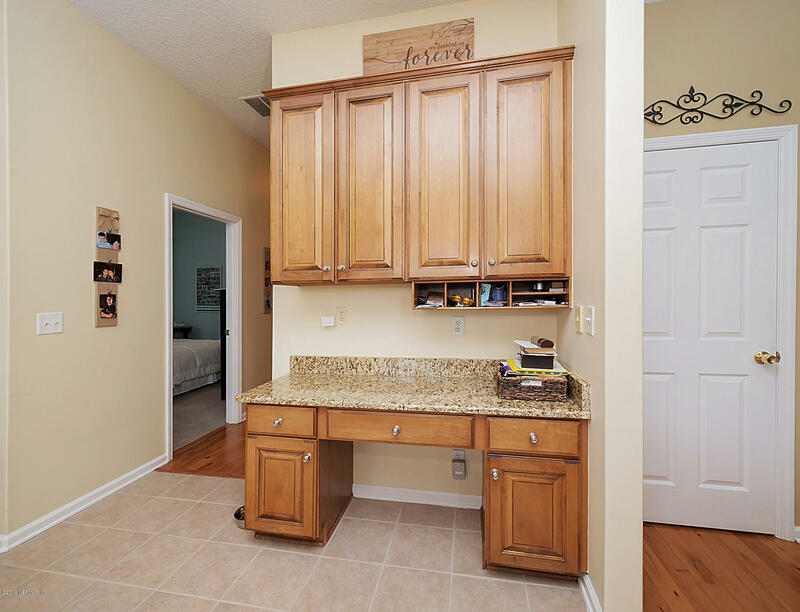 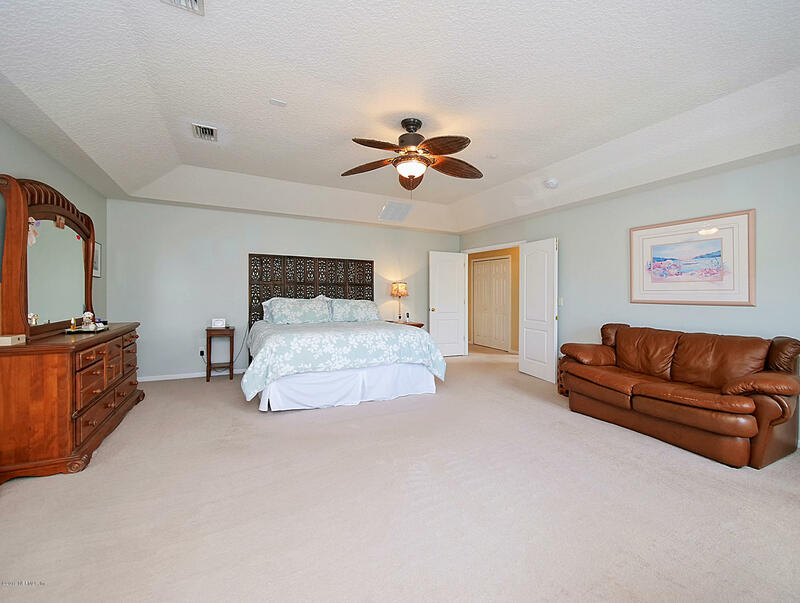 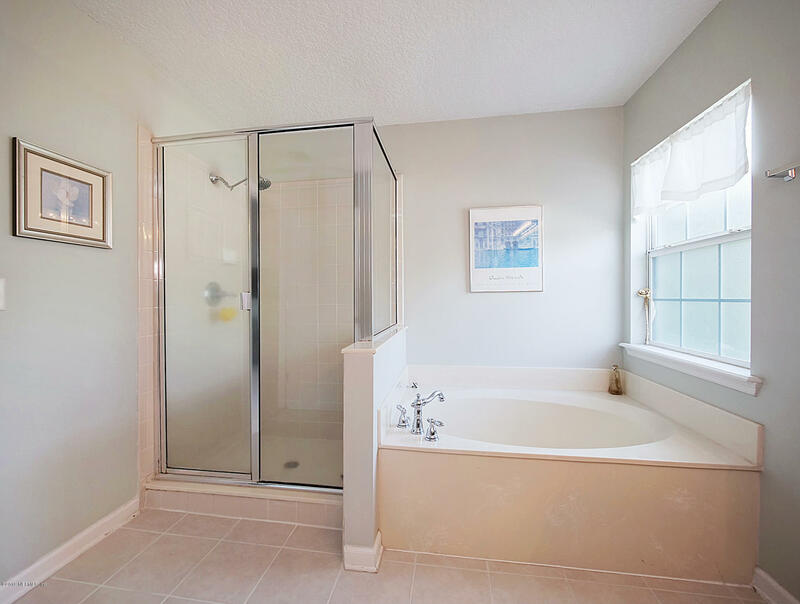 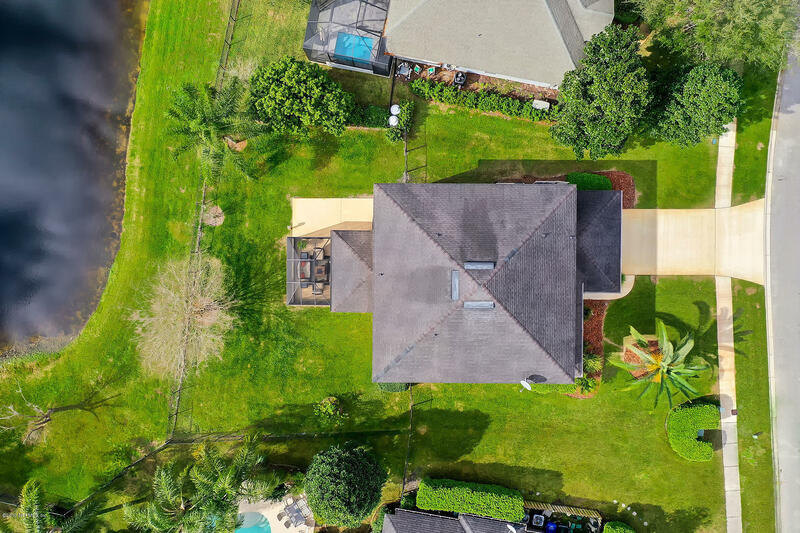 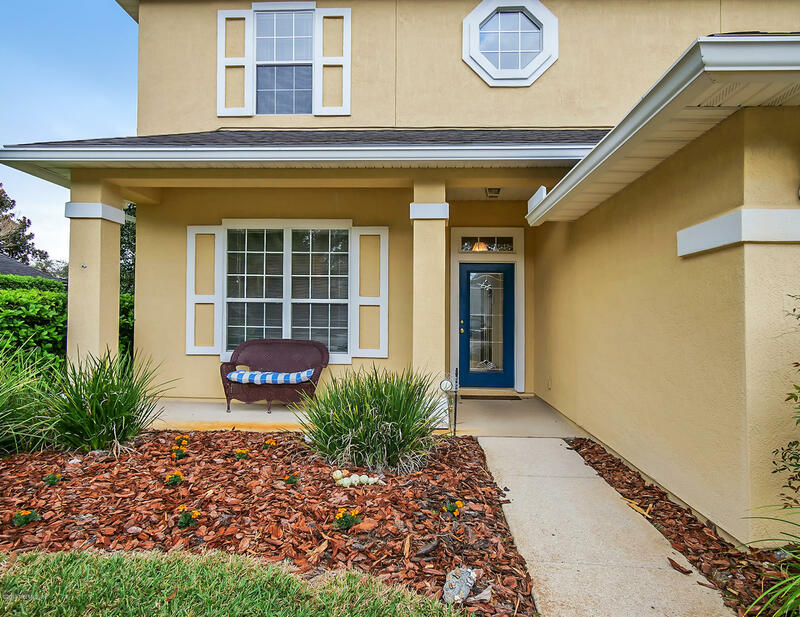 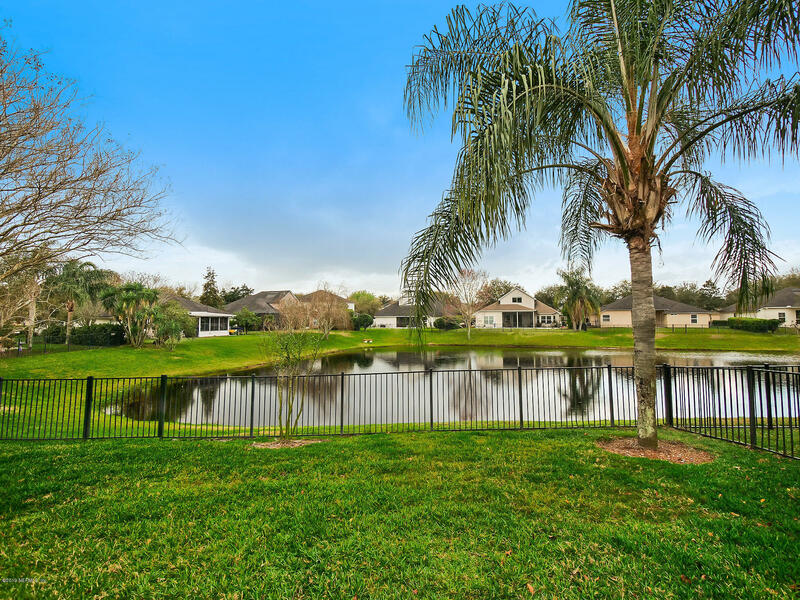 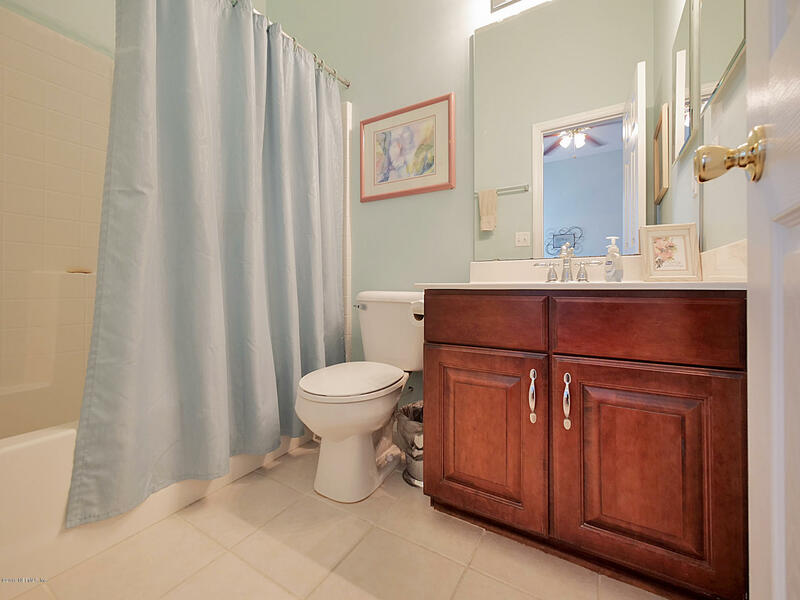 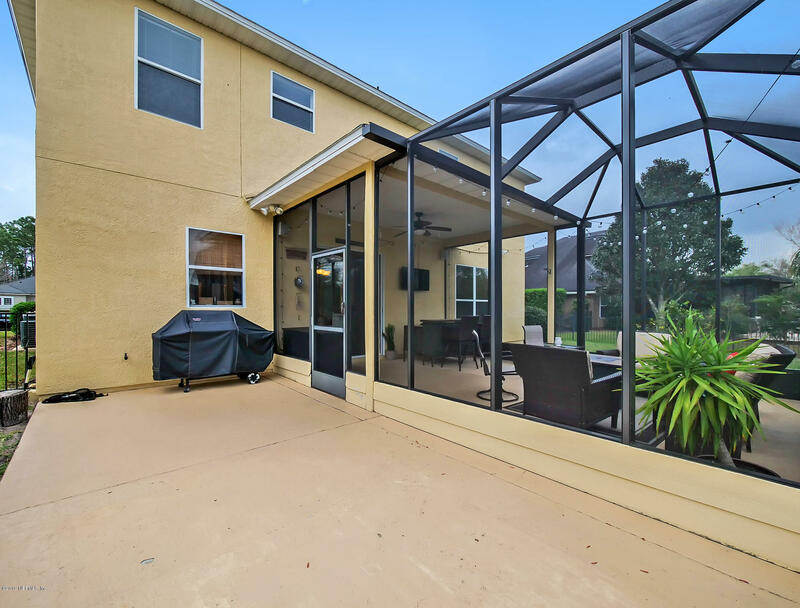 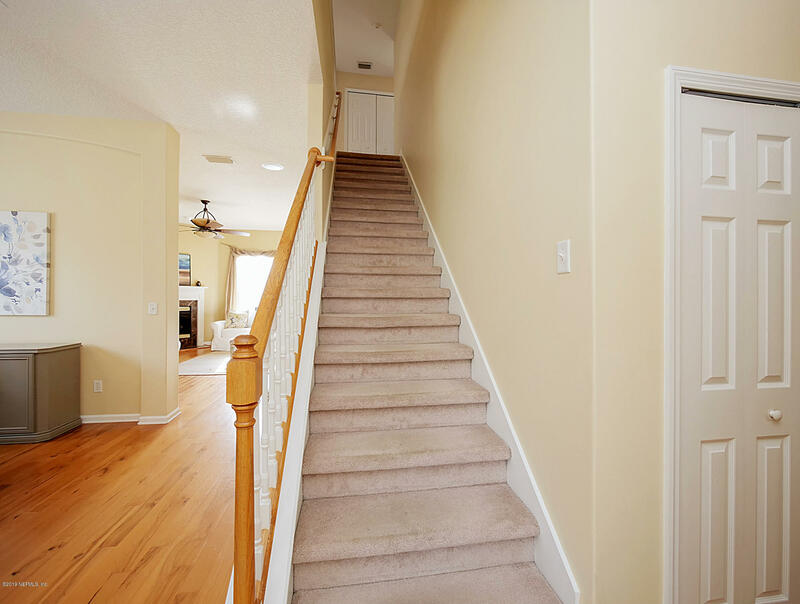 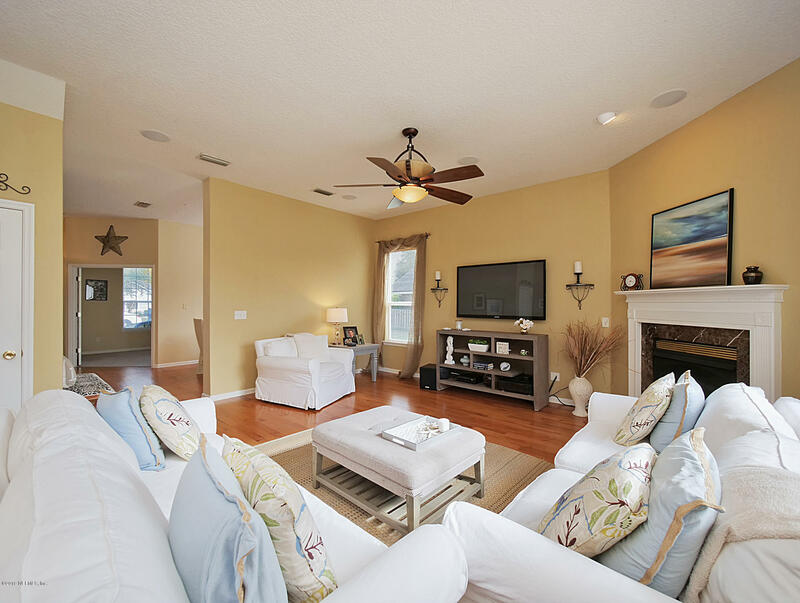 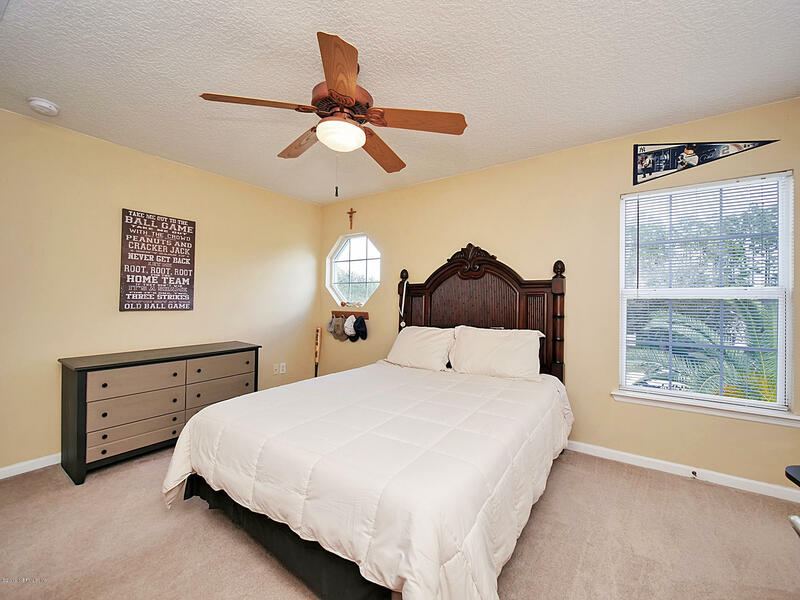 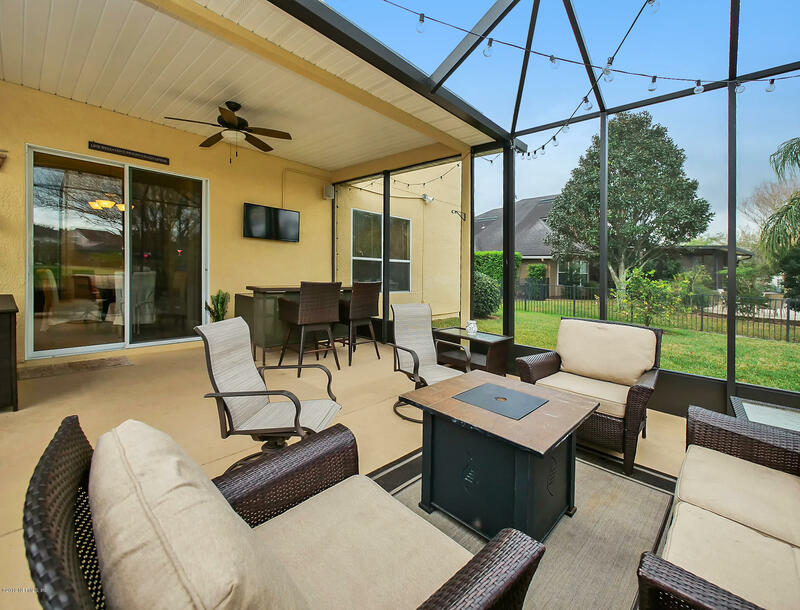 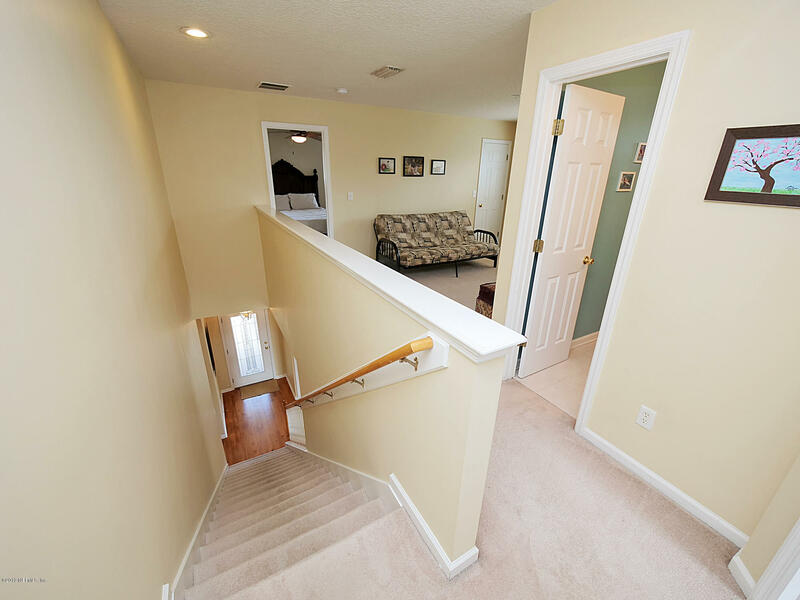 Close to the beach , wonderful restaurants , shopping and zoned for St. Johns's County A rated schools. 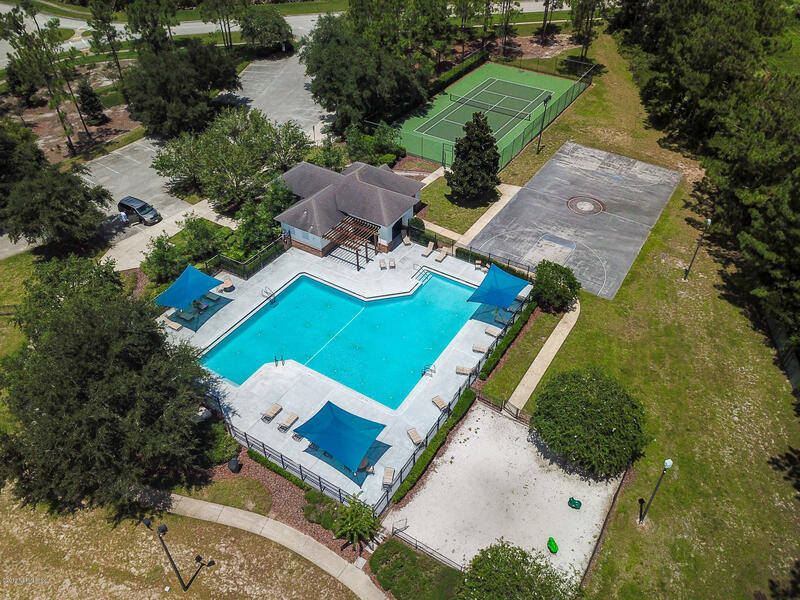 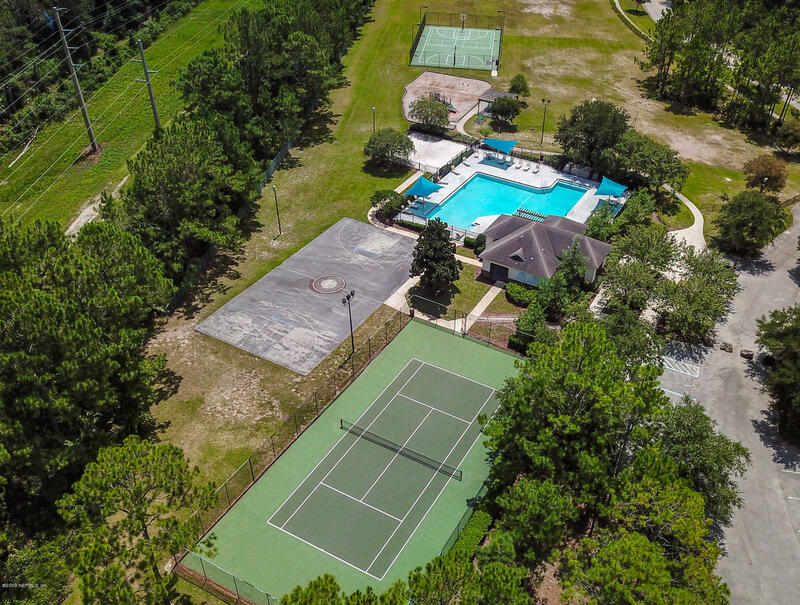 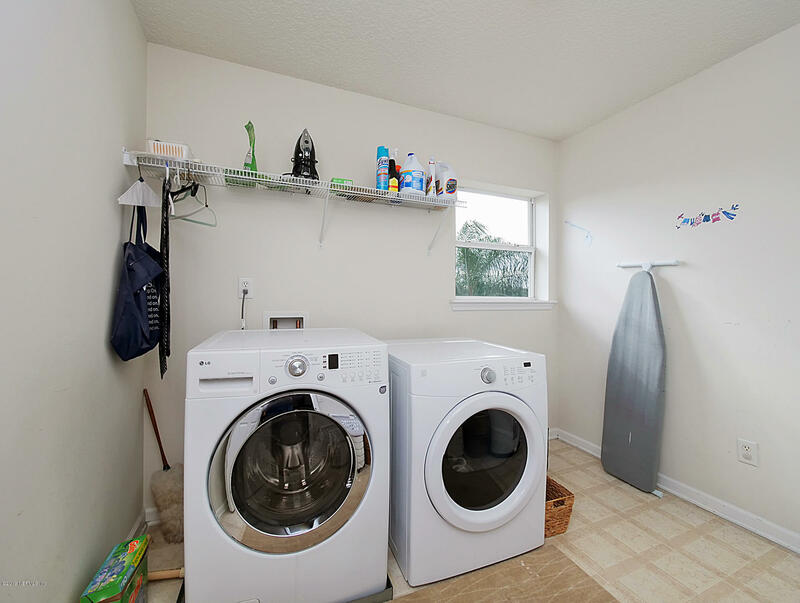 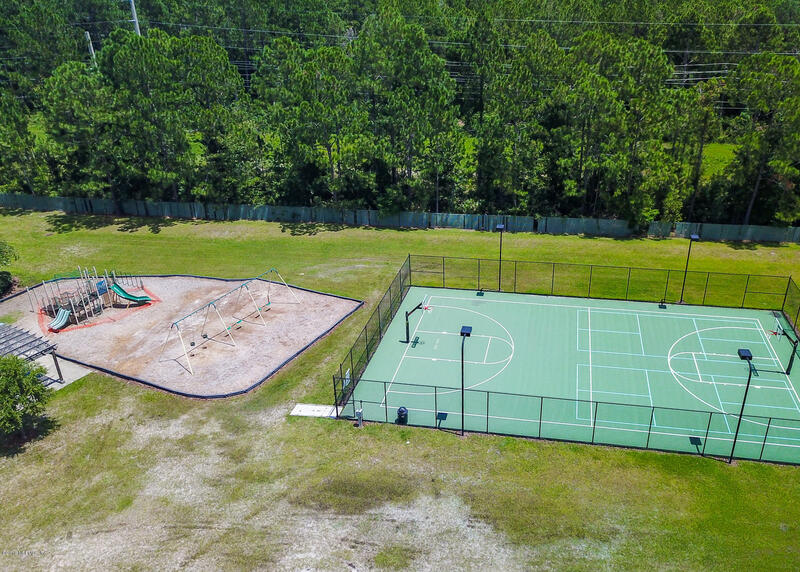 NO CDD FEES in this great neighborhood with amenities to include a community pool., tennis court and a playground. 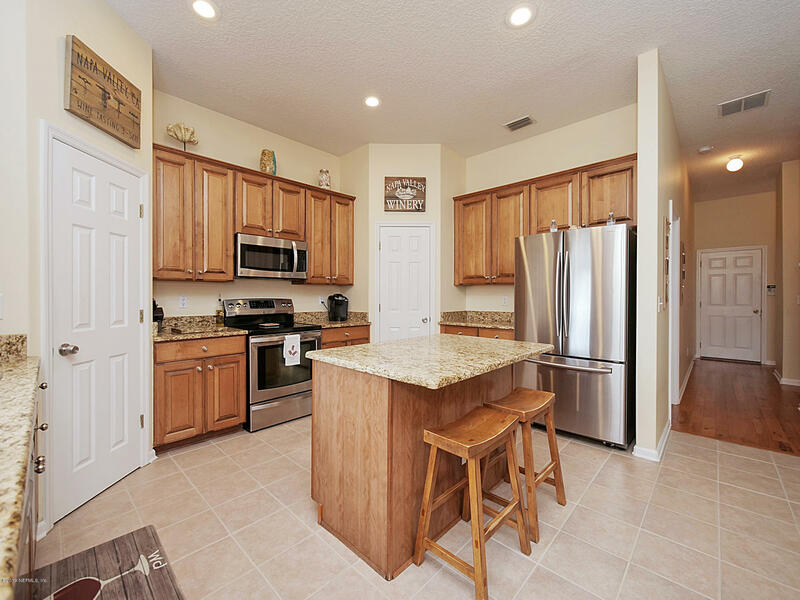 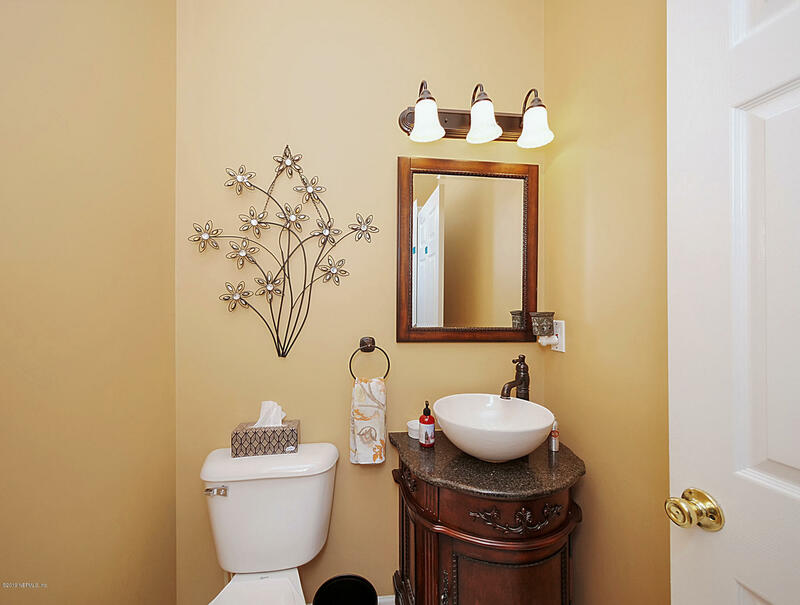 Don't miss this move in ready home! 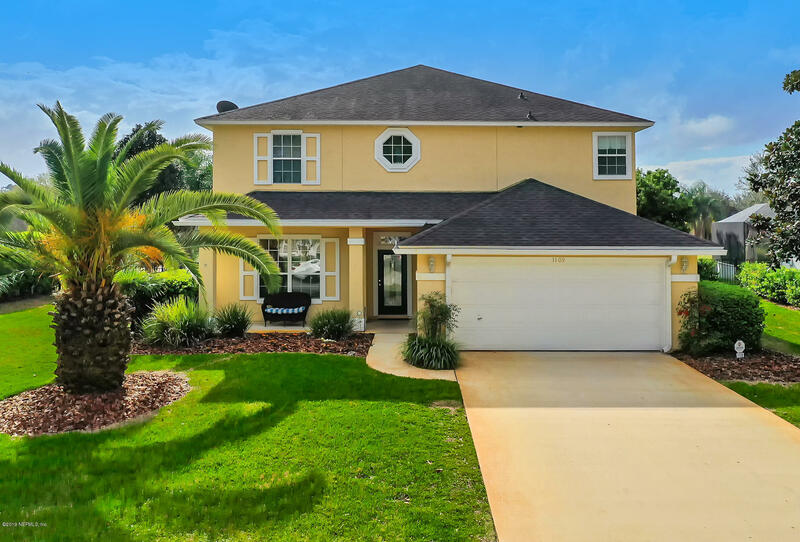 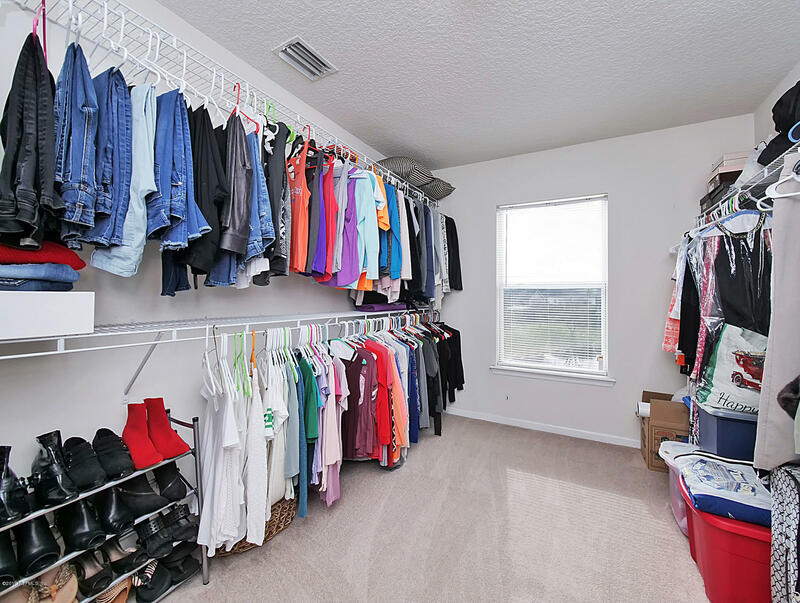 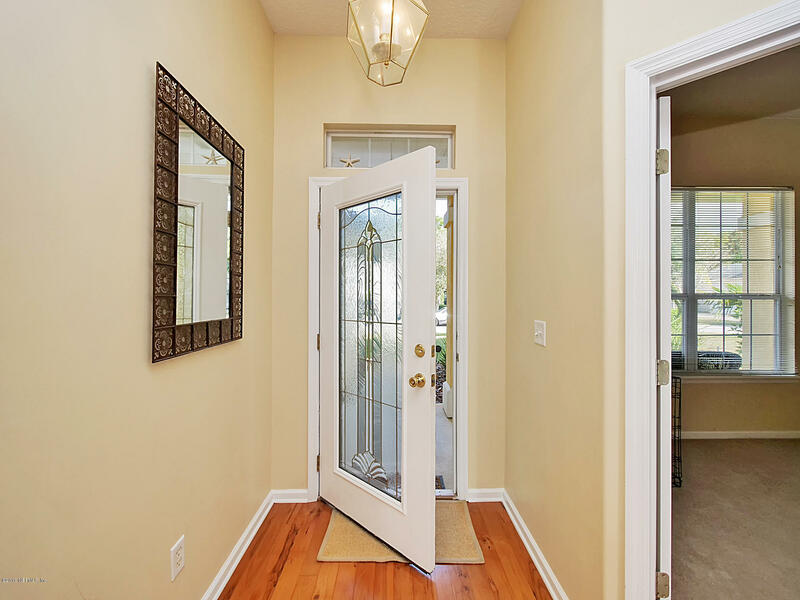 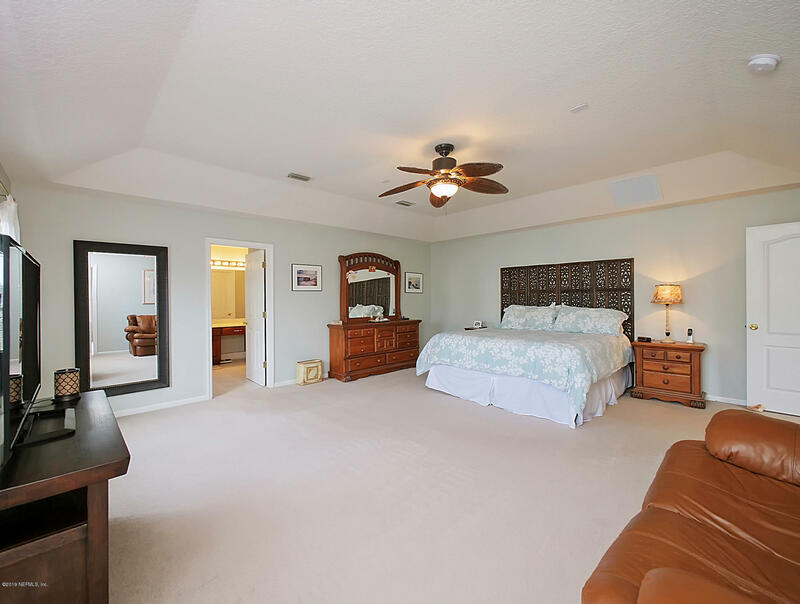 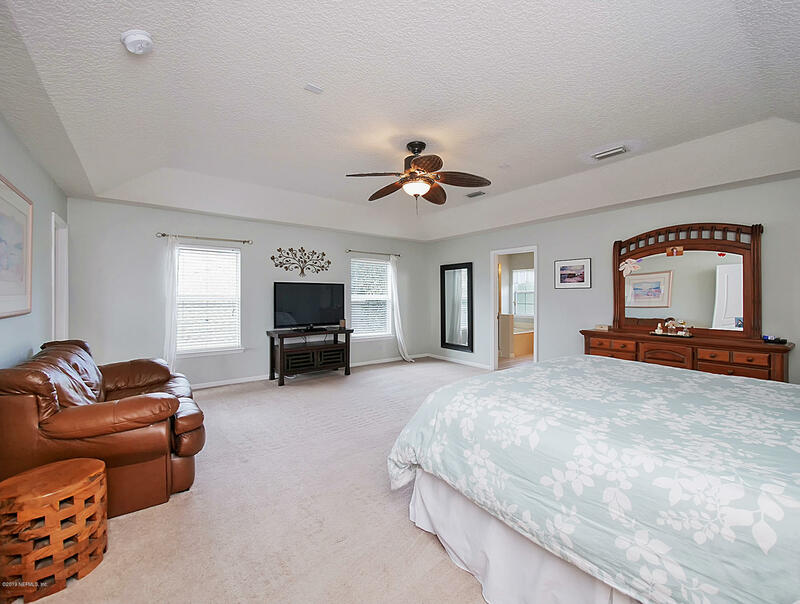 1109 Ravenscroft Ln is a 3,084 (*estimated) square foot home with 4 bedrooms and 3 bathrooms located in Ponte Vedra FL, ST. JOHNS County. 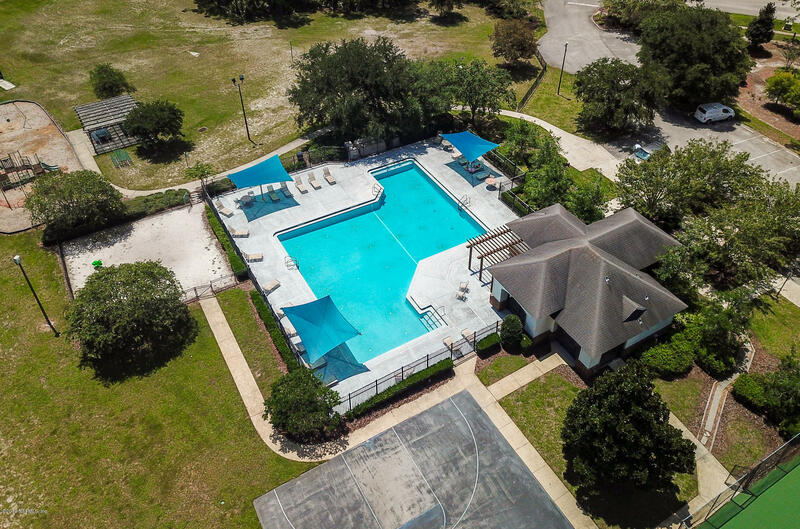 This property is listed for sale at $389,000 and is currently active and accepting offers.